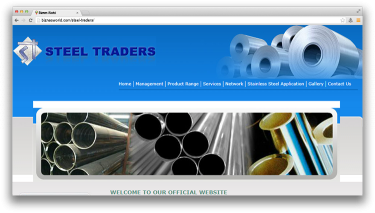 Description Deals in stainless steel sheets pipes rods importer and whole seller. Address Opposite Ahmed Lace Factory, Main Shershah Road. Karachi.